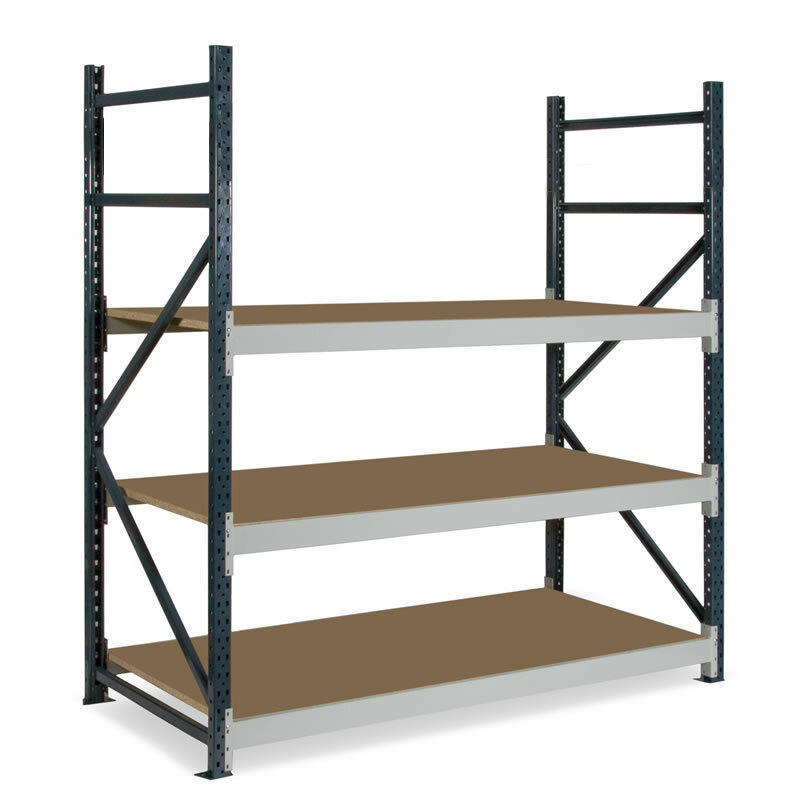 Cost-saving, strong and simple shelving system with bolt-free construction method for quick and easy assembly or adjustment. 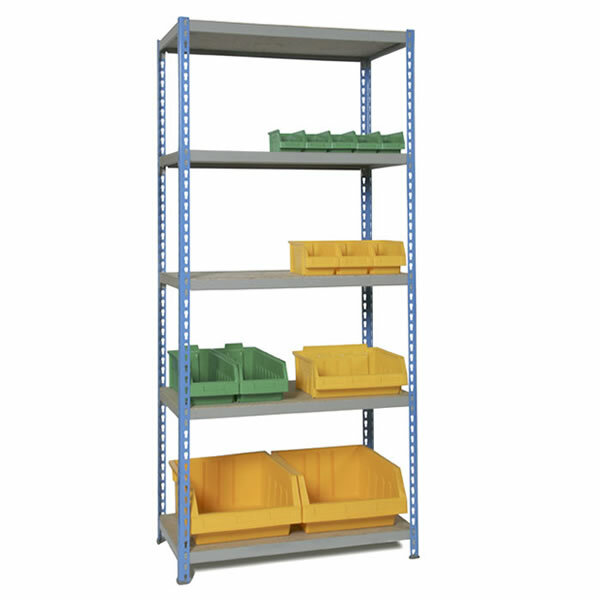 Dexion Economy Shelving has been designed using Dexion’s extensive experience in producing storage solutions for more than 50 years. 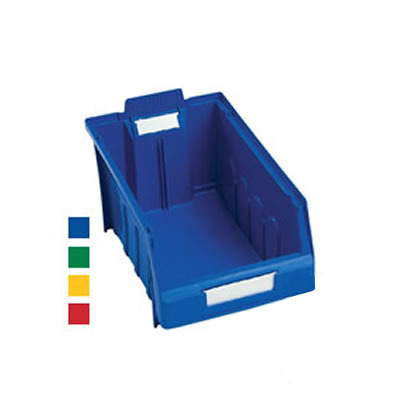 It is a cost-effective option when all that is needed is simple, organised and robust storage. 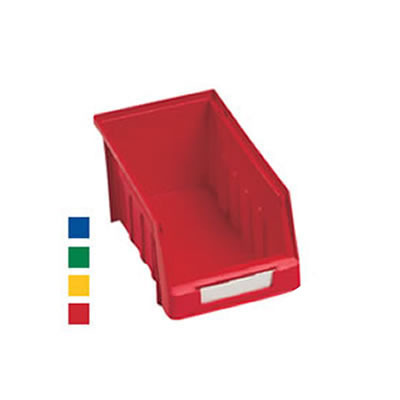 Completely bolt-free for easy assembly, shelves clip easily together with uprights and can be tapped tight for a robust and safe construct. 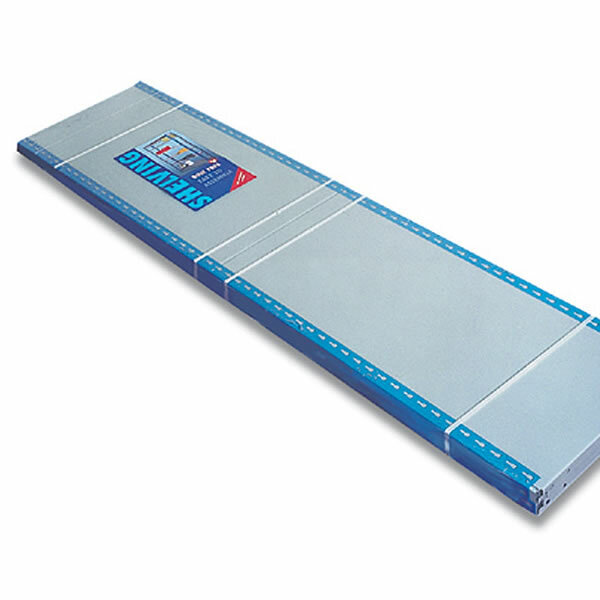 The system is just as easy to disassemble and reconfigure if your storage needs change. 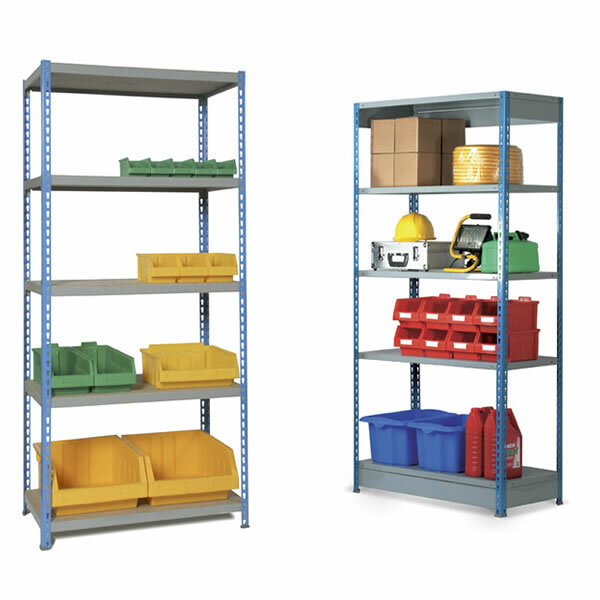 By no means a light-weight system, with shelves capable of 80kg UDL (uniformly distributed load) capacity, economy shelving can be used for a huge amount of ad-hoc and odd jobs everywhere from janitor’s stores and maintenance bays to post and stationary rooms. 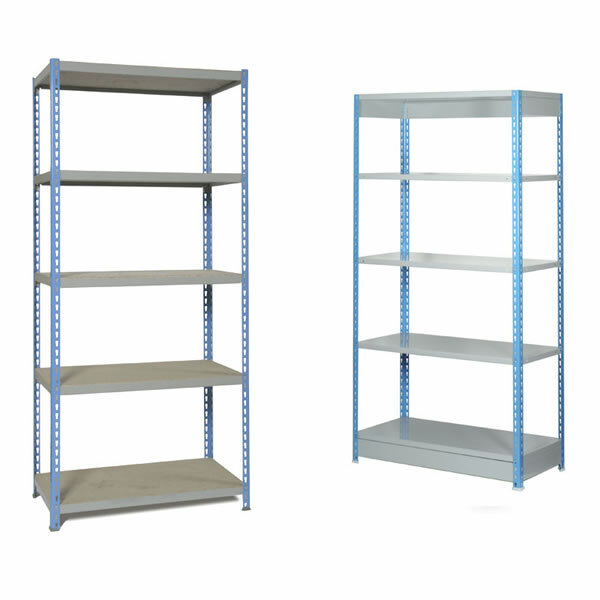 Shelves come in three types; galvanised, chipboard or powder coated, with 5 being supplied with every flatpack ordered. Uprights come coloured blue as standard. 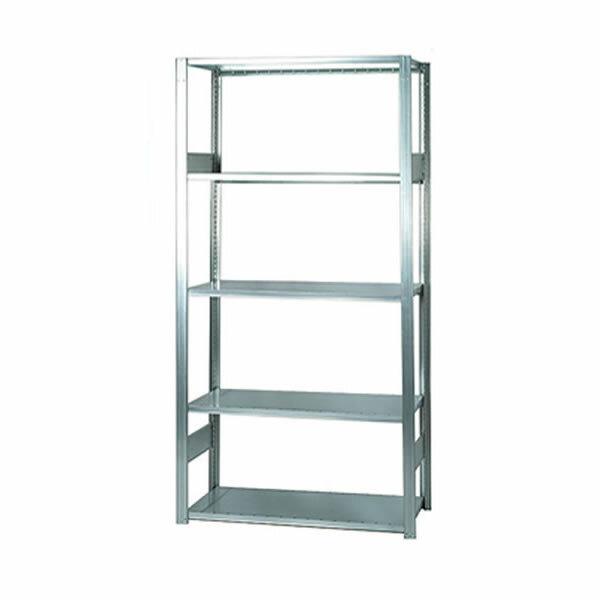 Economy shelving can help you to cut costs and still receive a versatile shelving system that’s strong and simple to construct.